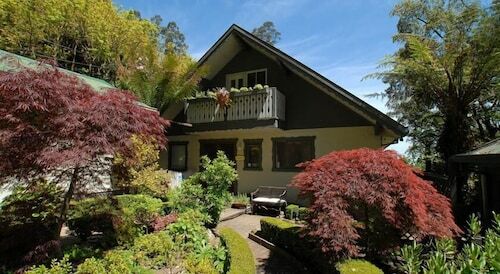 Situated in the mountains, this bed & breakfast is 0.7 mi (1.2 km) from National Rhododendron Gardens and within 3 mi (5 km) of Dandenong Ranges National Park and Olinda Falls. SkyHigh Mount Dandenong is 2.6 mi (4.1 km) away. 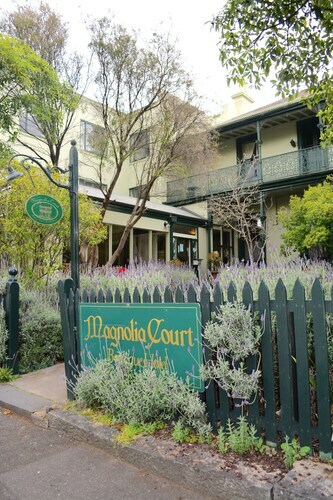 Situated on the Strip, this bed & breakfast is within 3 mi (5 km) of Luna Park, St. Kilda Beach, and Royal Botanic Gardens. 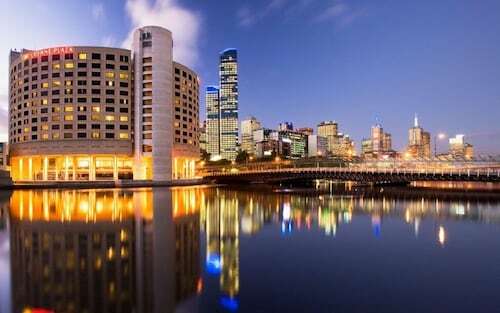 Melbourne Cricket Ground and Melbourne Central are also within 6 mi (10 km). 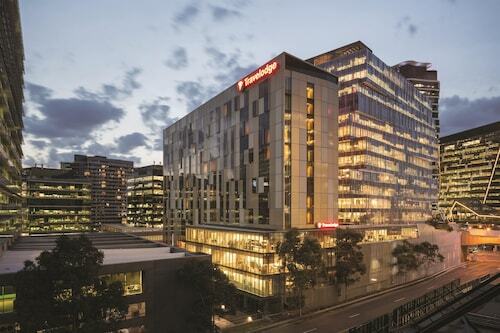 Windsor Station is only a 2-minute walk and Prahran Station is 13 minutes. Situated in Olinda, this bed & breakfast is 1.5 mi (2.5 km) from Dandenong Ranges National Park and 2.9 mi (4.6 km) from Sherbrooke Forest. 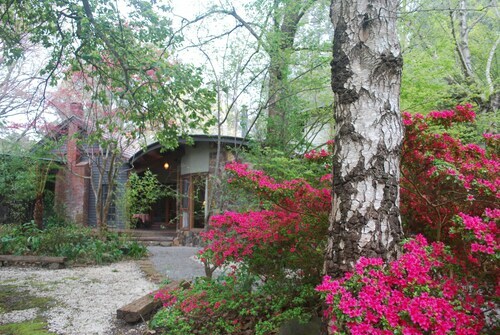 National Rhododendron Gardens and Cloudehill Nursery and Gardens are also within 2 mi (3 km). 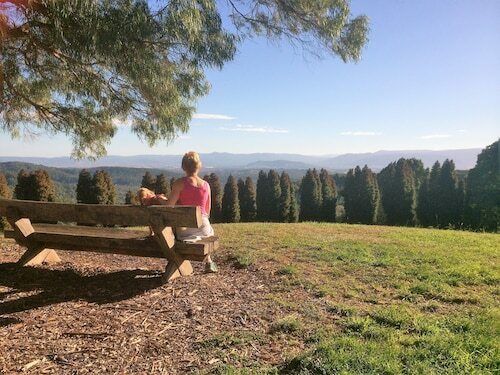 Situated in Dandenongs, this romantic bed & breakfast is within 3 mi (5 km) of SkyHigh Mount Dandenong, Olinda Falls, and National Rhododendron Gardens. Dandenong Ranges National Park and Cloudehill Nursery and Gardens are also within 6 mi (10 km). 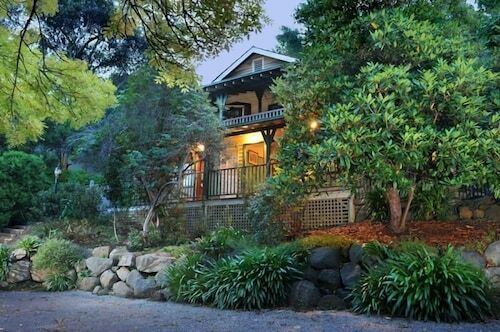 Situated in a regional park, this bed & breakfast is 1.1 mi (1.8 km) from National Rhododendron Gardens and within 3 mi (5 km) of Dandenong Ranges National Park and SkyHigh Mount Dandenong. Cloudehill Nursery and Gardens and Olinda Falls are also within 3 mi (5 km). Situated in Dandenongs, this bed & breakfast is 0.4 mi (0.6 km) from Puffing Billy Steam Train and 1.2 mi (2 km) from Sherbrooke Forest. Grants Picnic Area and Alfred Nicolas Gardens are also within 3 mi (5 km). Belgrave Station and Melbourne Belgrave Station are within a 5-minute walk. 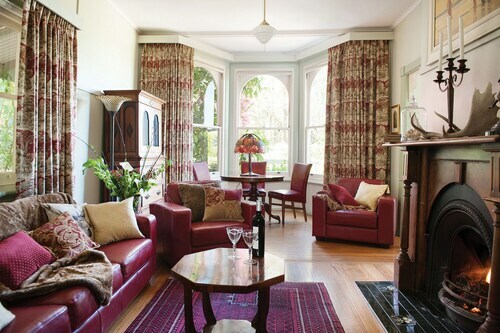 Situated in Olinda, this luxury bed & breakfast is 0.2 mi (0.3 km) from Cloudehill Nursery and Gardens and 2.1 mi (3.5 km) from Dandenong Ranges National Park. National Rhododendron Gardens and Grants Picnic Area are also within 3 mi (5 km). 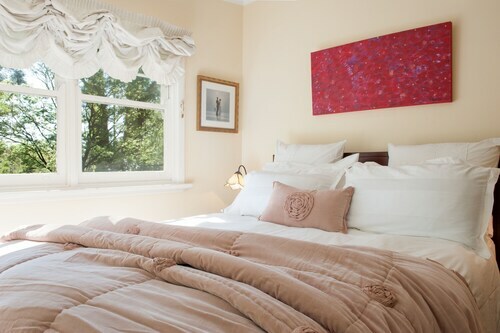 Situated in Olinda, this luxury bed & breakfast is 0.8 mi (1.3 km) from Cloudehill Nursery and Gardens and 2.7 mi (4.3 km) from Dandenong Ranges National Park. National Rhododendron Gardens is 2 mi (3.2 km) away. 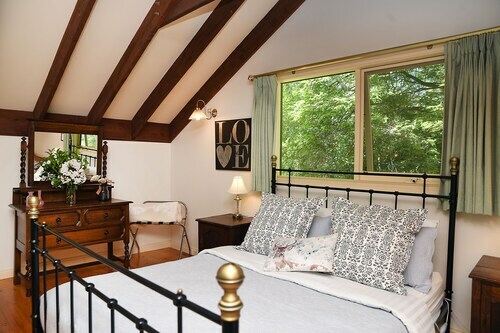 Situated in the mountains, this romantic bed & breakfast is within 3 mi (5 km) of National Rhododendron Gardens, SkyHigh Mount Dandenong, and Dandenong Ranges National Park. Olinda Falls and Cloudehill Nursery and Gardens are also within 3 mi (5 km). It’s time for a getaway—one that involves just you, your special someone, and a bottle of wine. You’ve done the resort thing, and the big, sprawling hotel thing. You’ve even gone boutique, and while that was much more your style, it didn’t quite nail it. We know what you’re looking for: a cosy experience from start to finish, personalised service, and plenty of private time. You need to book a bed & breakfast in Melbourne, stat. 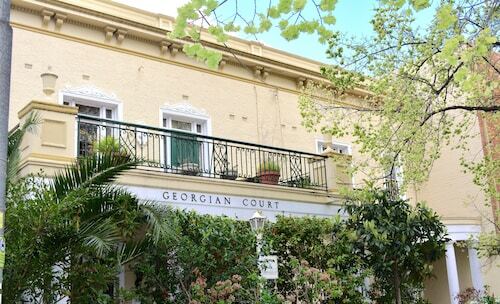 Melbourne B&Bs are the opposite of a cookie-cutter experience. After all, you’re an individual (an awesome one, we might add) and you want to be treated like it. Good news: You don’t have to choose between the ample amenities of the luxury chain hotels and the sweet seclusion of a smaller place to stay. In a bed & breakfast, you can have both. What’s more romantic than that? 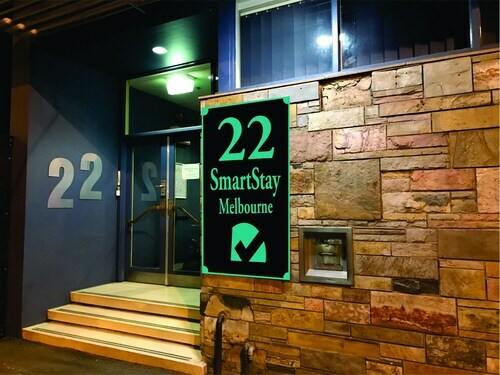 Your B and B stay will be especially sweet in Melbourne. You’ll have a knowledgeable host who can give you all the insider tips on tours, restaurants, and local watering holes, and a great location that allows you to experience it all like a local. Not to mention waking up to the smells of a delicious, homemade breakfast—the most classic of B and B experiences. They might even bring it to your room, if you ask nicely. You don’t have to ask us nicely in order to get the best deals on Melbourne B&B accommodation, though. They’re already right in front of you; all you have to do is point and click your way to a dreamy holiday. We’ve got pet-friendly B&Bs, luxurious B&Bs, and more. All that’s missing is you.